For charter, brokers and travel specialists. JDM has the complete back-end booking system allowing aircraft management companies, Operators Brokers and FBOs to work from a modern and easy to use web-based platform to conduct their day to day operations and securely process payments from all major debit and credit cards and global fuel cards. Founded in 2009 in Ireland by Brendan McQuaid an aviation specialist and Gearoid Coughlan a software developer. The founder identified a missing link in the general aviation industry for a cost-effective booking system to include a secure payment solution and back-end reporting system. 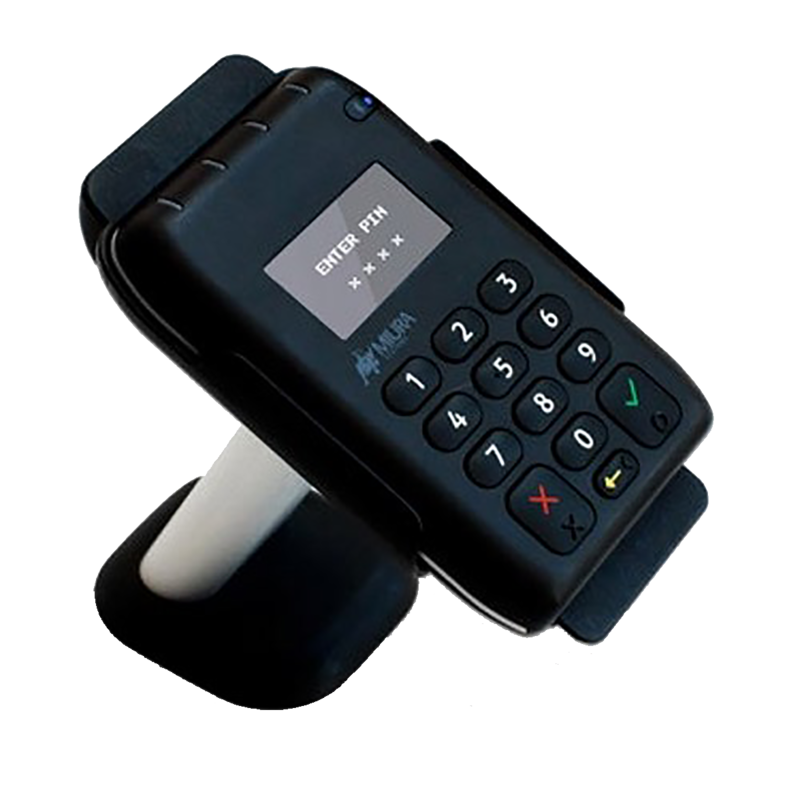 Always looking towards the future JDM PAy has entered the marketplace of everyday merchant transactions for all industries from the local cafe shop to the online clothing store and we call this project My Till. JDM PAy process on over 135 currencies in every country in the world. JDM Software Limited is registered in Ireland at the registered address. Payment solutions for tomorrow. Settling in over 135+ currencies. Simply and easily generate quotes, acceptance documents, invoices and receipts online. 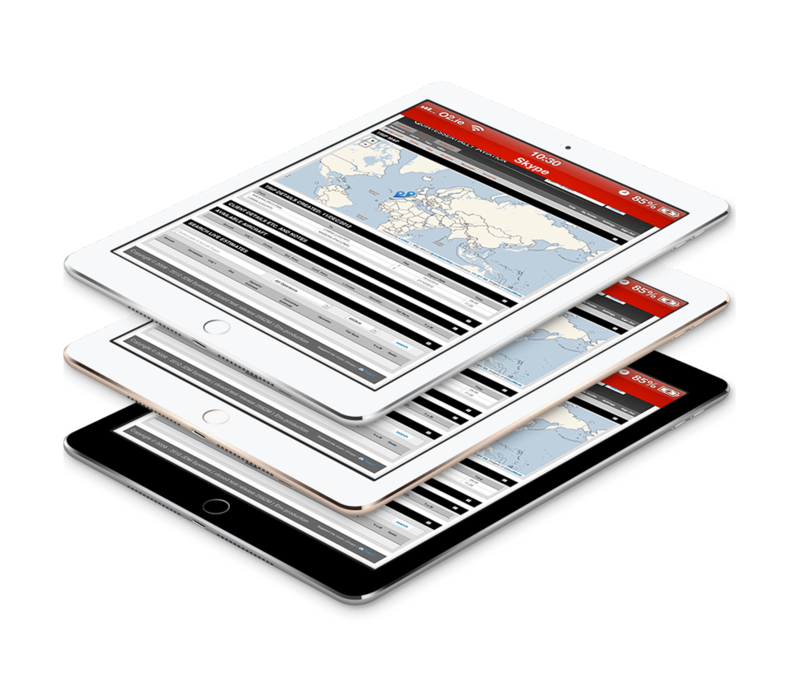 Search on behalf of your clients and get real-time data on all aircraft closest to your point of departure. Give registered Brokers and Licensed Travel specialists access to your fleet, for FREE. Earn commission on Private Jet charter sales without the required workload and experience.